Theme song single release from anime series "Angel Beats!" featuring intro theme by Lia and outro theme by Aoi Tada. 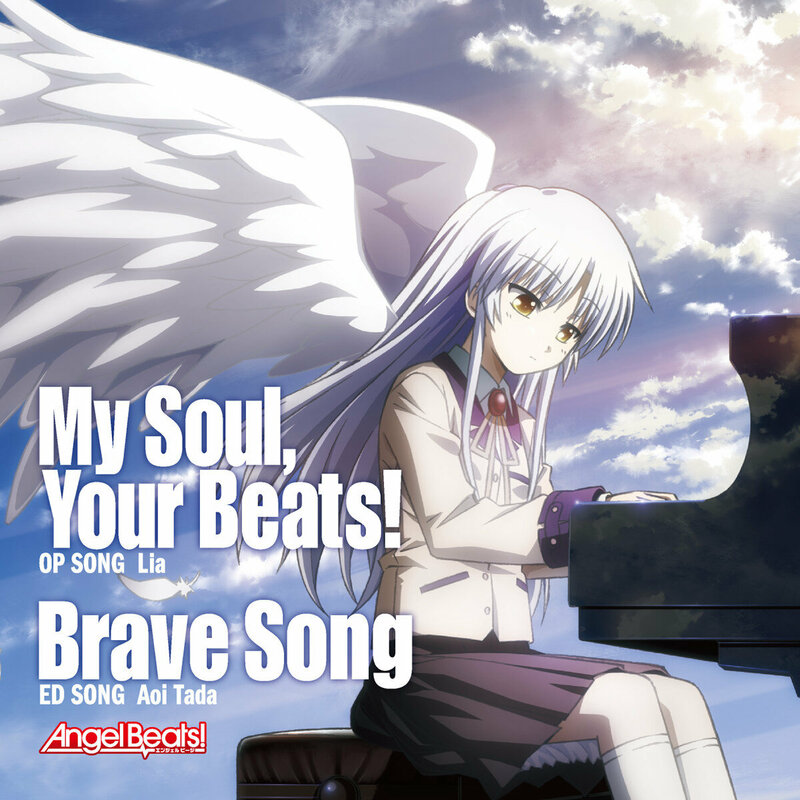 Contains the opening and ending themes to the anime series Angel Beats! GMT+8, 2019-4-20 20:12 , Processed in 0.182074 second(s), 26 queries .